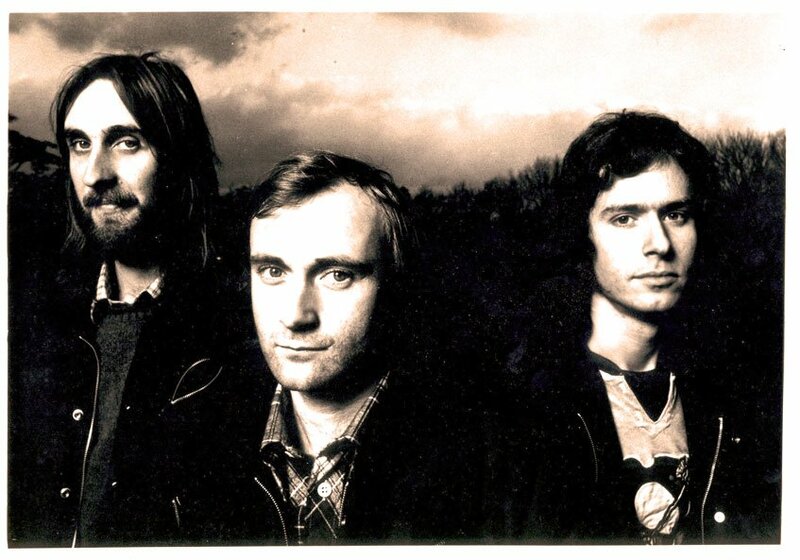 I show you how to play this fun track, written by Mike Rutherford, Phill Collins, & Tony Banks. The main challenge with playing this song is working the chords on the upbeats, once you get the hang of that then you should have no problem the track. “I Can’t Dance” is the fourth track from the Genesis album We Can’t Dance and was the second single from the album. The song peaked at number seven on both the U.S. Billboard Hot 100 and the UK Singles Chart and received a Grammy Award nomination for Best Pop Performance by a Duo or Group With Vocals in 1993. During one recording session, Mike Rutherford first created the main riff of the song he called “Heavy A Flat”, to which Phil Collins suddenly improvised “I Can’t Dance!” The riff was actually inspired by a Levi Strauss & Co. TV commercial (in the studio, the song was created under the working title “Blue Jeans”) using The Clash song “Should I Stay or Should I Go”. 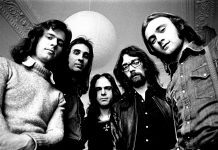 Originally the band did not think of it as anything more than a joke, because the song was too simple, too bluesy and completely unlike Genesis’ style. Tony Banks said in an interview “It was one of those bits you thought was going to go nowhere. It sounded fun, but wasn’t really special”. It was not until Banks added the keyboard sound effects that the song took on a whole different feeling—with a slight edge of humor in it—which made the band decide to record it.